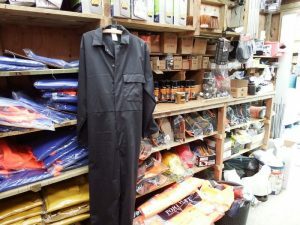 Welcome to Sea Gear Supplies Orkney, huge range of products! HOME|News|Welcome to the new Sea Gear Supplies Ltd. website! Welcome to the new Sea Gear Supplies Ltd. website! Welcome to our new website. It’s early days yet, but we hope to have a representative selection of the huge range of products we keep in stock on the site before long. We have served the fishermen, recreational sailors, dive boat operators, builders and farmers of Orkney for 20 years and want to do business further afield, via the world-wide web. We can supply literally anything anyone working at sea could need, plus a steadily increasing number of products for construction, food processing, DIY and agriculture. We hope you will find our site of interest and keep coming back as we will be regularly updating our offering with items we feel will be of interest to you! We sell much more than we can show on our website and can source any product you might require. Please view/download product catalogues and contact us today for more information.